This is the rescue component of our packrafting courses. This course can be taken with the Packrafting 101 course, or separately you’re already a confident paddler. The focus is very much on personal safety and self rescue for the first day. The second day is more about helping others and other rescue techniques for you tool box. 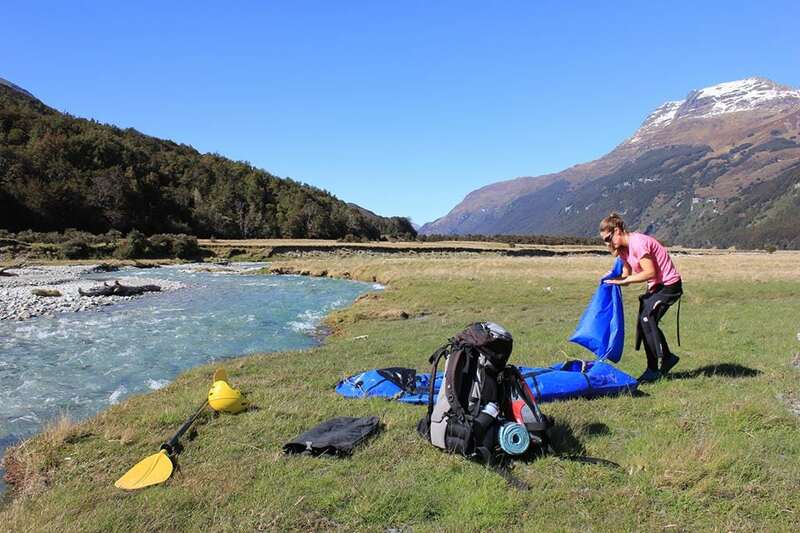 The idea is that you’ll finish the course not only a good pack rafter, but a good person to go Packrafting with! 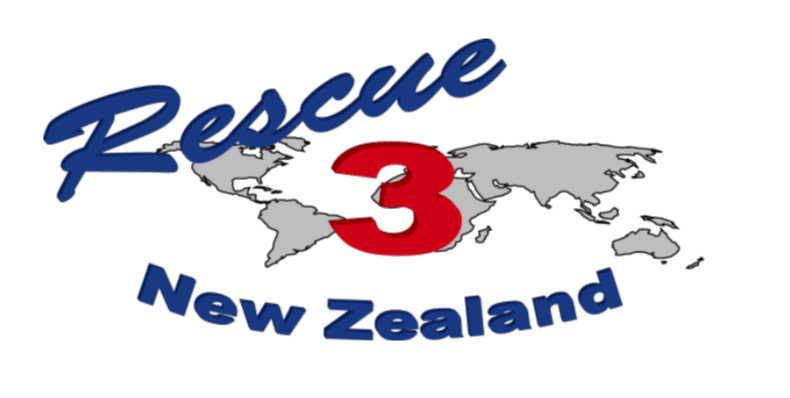 We’ve teamed up with Rescue 3 International to deliver this course so you’ll receive your Recreational River Safety certificate upon completion. Rescue 3 are by far the most reputable rescue course provider in the world so you’ll have no trouble renewing this award elsewhere on your travels. We aim to run a Packrafting 101 coaching day the Saturday before our Recreational River Safety course (RRS) as an on ramp. This is highly recommended as it will mean you’ll get more out of the RRS and progress your paddling even further. The RRS is an expeditionary style course. We’ll meet on Friday night, make our way up into the valley and set camp for the night. This gives us a chance to get to know each other a little in the evening and swap some war stories, before hitting the river first thing in the morning. This overnight format cuts down on travel time and provides far more face to face time with instructors. It also gives you a chance to hone those “journey” skills that are so important to packrafing adventures. 6pm Friday night from Queenstown. All transport provided. Self driving is an option if you’d prefer.